Description: Phoenix, 1996. First Separate, Trade Paperback. Very Good Condition. 9781857994933 VG- 1996 1st print PHOENIX LARGE FORMAT PAPERBACK WITH STRIKING COVER PHOTO. 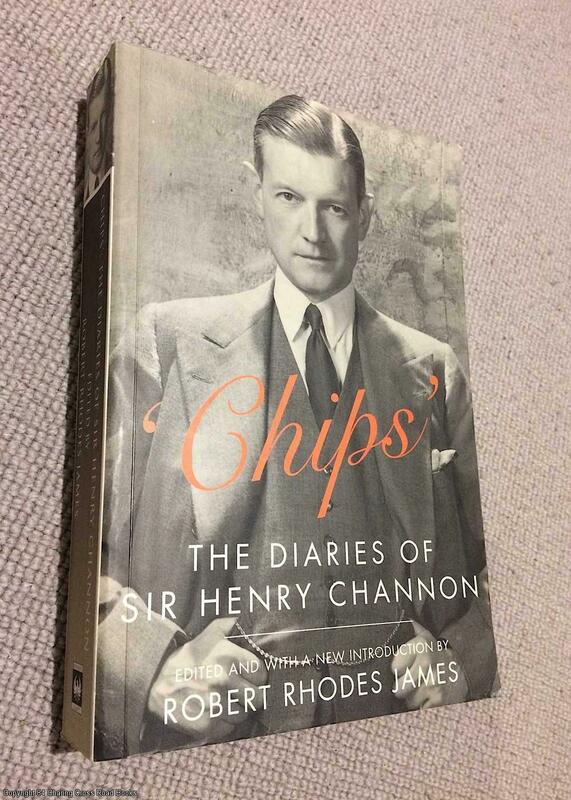 SCARCE MOST RECENT EDITION OF THESE HIGHLY REGARDED DIARIES COVERING 1934-1953, WITH NEW INTRO BY ROBERT RHODES JAMES. Two central spine creass and a little dulling to pages, lower front corner crease to cover else VG well-preserved and unmarked. Quantity Available: 1. Shipped Weight: Under 1 kilogram. ISBN: 1857994930. ISBN/EAN: 9781857994933. Pictures of this item not already displayed here available upon request.